Both simplicity AND decision anxiety. My quiver keeps growing, I keep knocking it back. Buying a rod, selling another. 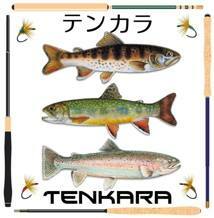 I get sick thinking about how many tenkara rods I’ve owned. Am I getting any better by owning more rods? Recently, I purged my quiver down to just a few rods, only those that I need. It felt great. I should do that with everything I do. Yet the few rods I have left, as great as they are, each one is a choice for a stream type, long rods, short rods, compact rods, rods rods rods. 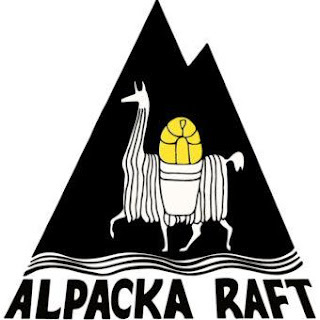 Which rod for this stream? What rod shall I use? Why can’t I use just one rod for all of my tenkara? I’ve been thinking about using just one rod for everything. I can choose one from the small quiver I have now yet each one will have a compromise. Every time I use just that one, I’ll want something more in the rod. 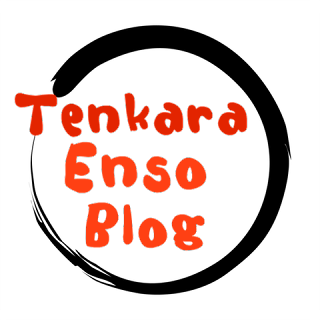 Too short, too long, too many twos, not enough, "This is the one." 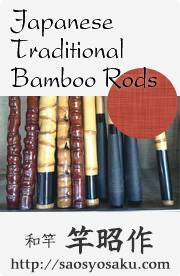 Here is what I want in one rod for the streams I fish at home and as I travel. I want a strong rod that won’t break. I like a rod with a higher matrix percentage of fiberglass for strength and built fine for a delicate yet accurate cast. A zoom rod for versatility and compactness. A short nested length for ease of travel. The multiple sections of a compact rod actually contribute to its higher percentage of accuracy, more joints (doubled area) that takes out long sections with more spine that induce twist into the tip. A nicely crafted cork handle, beautiful aesthetics and well, I prefer a finely made tenkara rod from Japan. 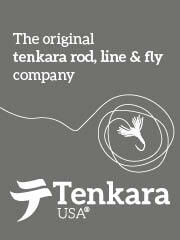 Tenkara is Japanese style fly fishing, I want a rod from Japan. I want a versatile rod that I can fish short or long. A compact rod that I can put it inside of my bag. My favorite streams take a 4.5m rod and the small tight quarters streams need a 2.7m. I want a rod that at a minimum will go 3.3m and at length will stretch out to 3.9m, that will work. I can adjust line length to accommodate the compromise in configuration at short and long lengths. I chose a rod that fits what I want, a compact multi length zoom rod and I’ve configured my line system for it. I’ll primarily use a #4. This line size is useable in wind and will cast a variety of kebari and fly sizes. I've built my kit for variety and at the same time, focused specialty. 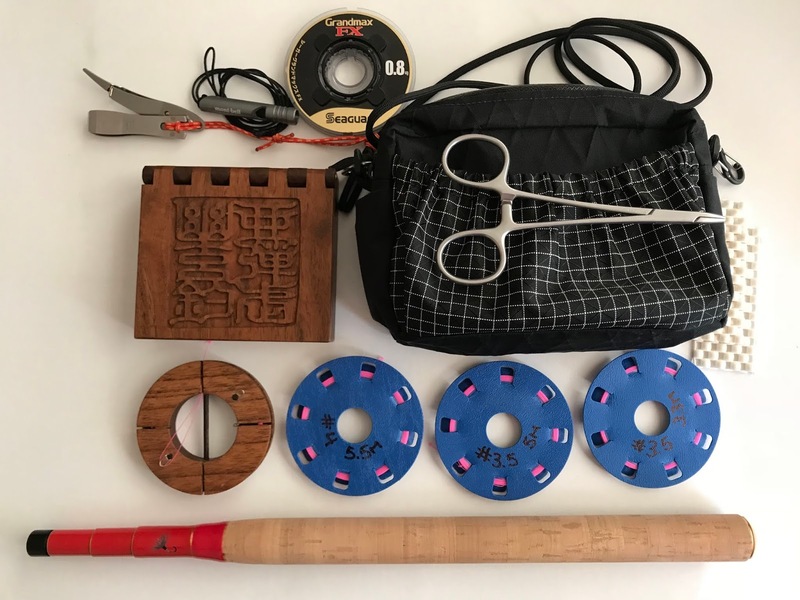 It comes from many years of my experience with tenkara and at the same time, I am a just taking my first steps with uber minimal, a kit for everything with as few compromises as possible.